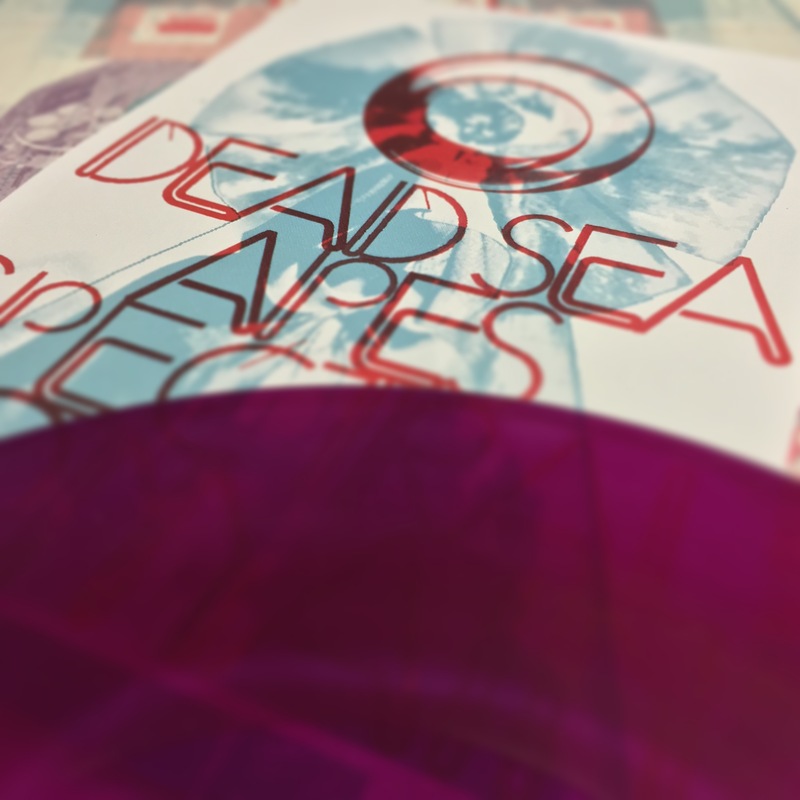 The Dead Sea Apes hail from Manchester, England and have recently released their latest opus Spectral Domain, the follow up to last year’s High Evolutionary. The musicians are Brett Savage (guitar), Nick Harris (bass) and Chris Hardman (drums). This is the first I have heard the band and what a treat it has been. Their take on trippy instrumental psych infused space music has been a totally absorbing listening experience. The band’s use of droning effects and synths adds another dimensional layer of trippiness to their psychedelic soundscapes but the main instrument is the guitar which varies in tone and texture adding fuzzy walls of sound, shimmering chords and repetitive loop patterns. “Universal Interrogator”, the album’s first track, is a dense exploration of psychedelic and space music with droning sounds, swirling synths and dense guitar chords, held together with a slow driving beat. In “True Believers” the atmosphere is slightly unsettling and the guitars form an impenetrable wall of murky effects and dense chord progressions. “The Unclosing Eye” has a mellower vibe with shimmering guitars and more cool psychedelic effects. The disc ends with “Sixth Side Of The Pentagon” and its trance-like synths and iridescent guitar textures. Spectral Domain is an excellent disc filled to the brim with mind expanding soundscapes of pure psychedelic bliss. Instrumental music fans with a leaning towards post rock and metal should also find this an intriguing listen.